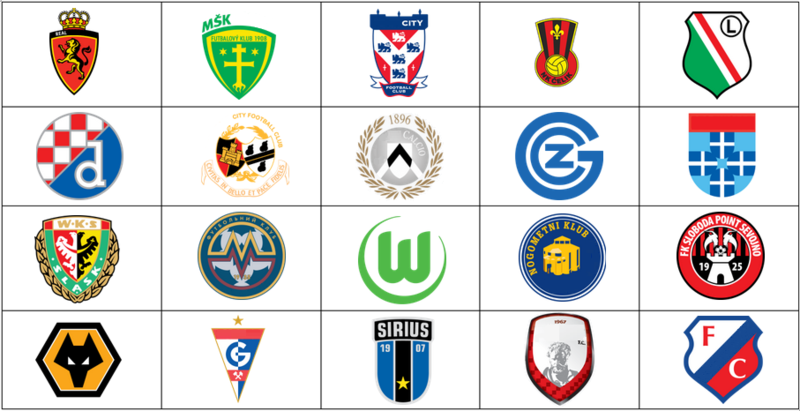 Can you pick the European Cities beginning with the letter 'U, W, X, Y, or Z' based on one of their Football Clubs logos? All cities are situated within Europe. (All should have city status, comment below if I am mistaken).